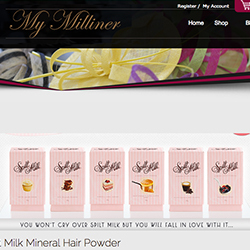 My Milliner recommends Spilt Milk Mineral Hair Powder to keep you looking polished on race day. Spilt Milk Mineral Hair Powder features on Channel 10's, Studio 10. 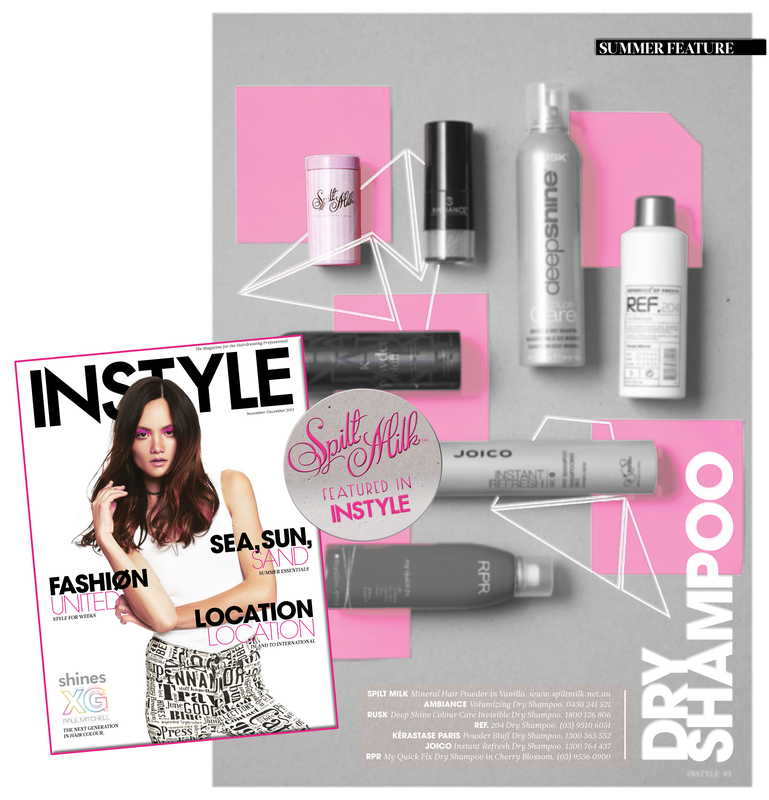 Spilt Milk Mineral Hair Powder feature in the summer issue of INSTYLE Magazine being named as one of their hot summer must have dry shampoos! 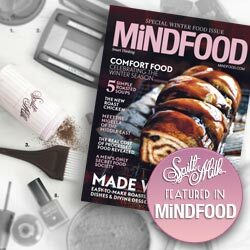 Women's Health & Fitness Magazine name Spilt Milk Mineral Hair Powder as the next-gen dry shampoo that will have you popping the "shampers" with it's incredible grey coverage on roots whilst also ensuring poise and polish hair even during your gym workout! 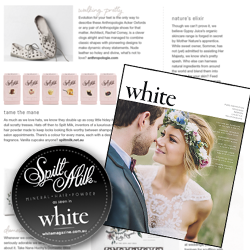 White Magazine take their hats off to Spilt Milk inventor, Bridgette Kirk for creating an incredibly glamorous "mane taming" product! 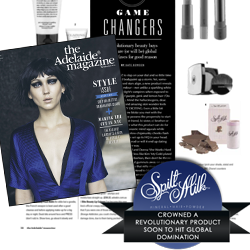 Spilt Milk crowned by The Adelaide Magazine as one of the revolutionary beauty buys that is set to be a global hit! 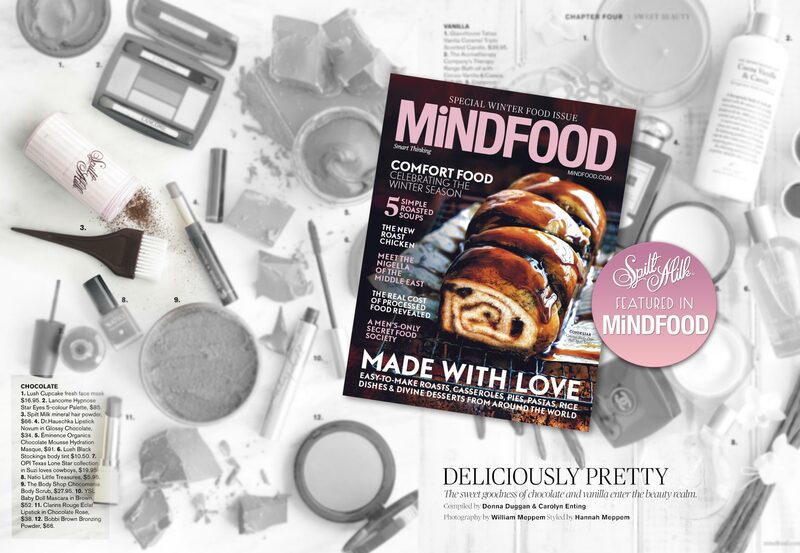 Spilt Milk featured in Mindfood Magazine - The sweet goodness of chocolate and vanilla enter the beauty realm. 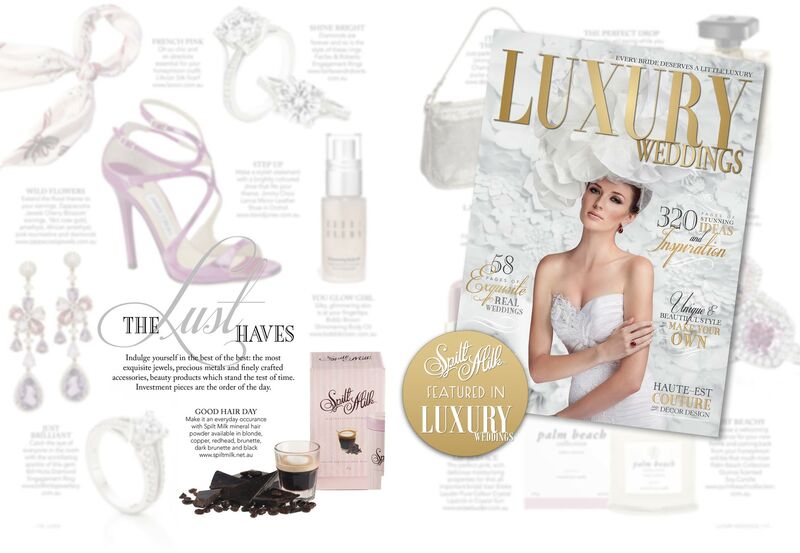 Spilt Milk Mineral Hair Powder feature in Luxury Wedding Magazine's best of the best: exquisite jewels and finely crafted accessories and beauty products which stand the test of time and extrude pure indulgence. 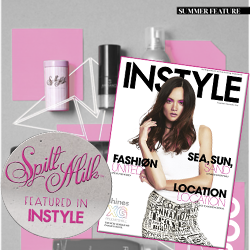 Spilt Milk showcase sophistication and pure elegance, with an unbelievable response at Sydney Hair Expo 2013. 9 ways to salvage your blonde locks. Come and visit us at Stand 1920, Hall 3 at Hair Expo Sydney for a complimentary Spilt Milk Mineral Hair Powder application and meet the creator! 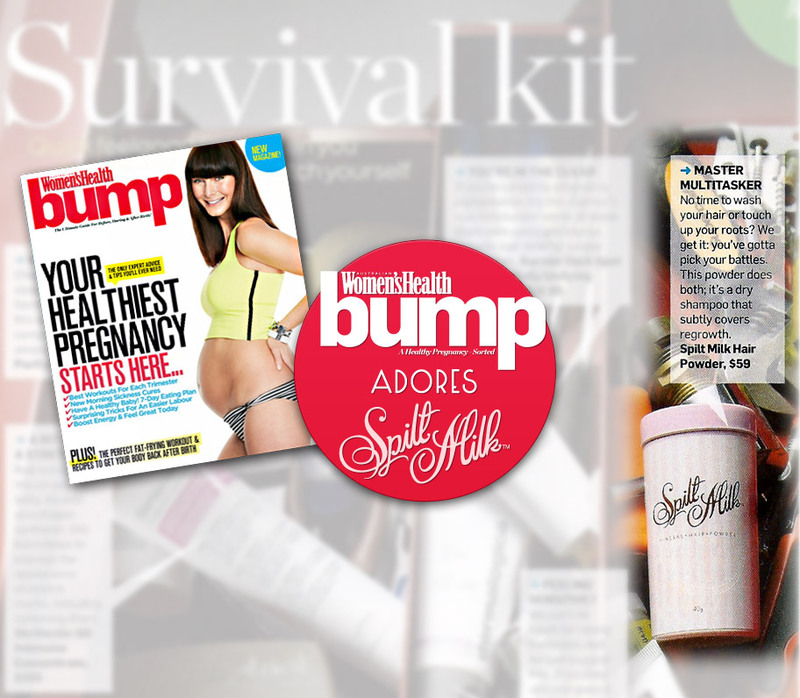 Spilt Milk Mineral Hair Powder is perfect also when pregnancy-proofing your beauty routine! 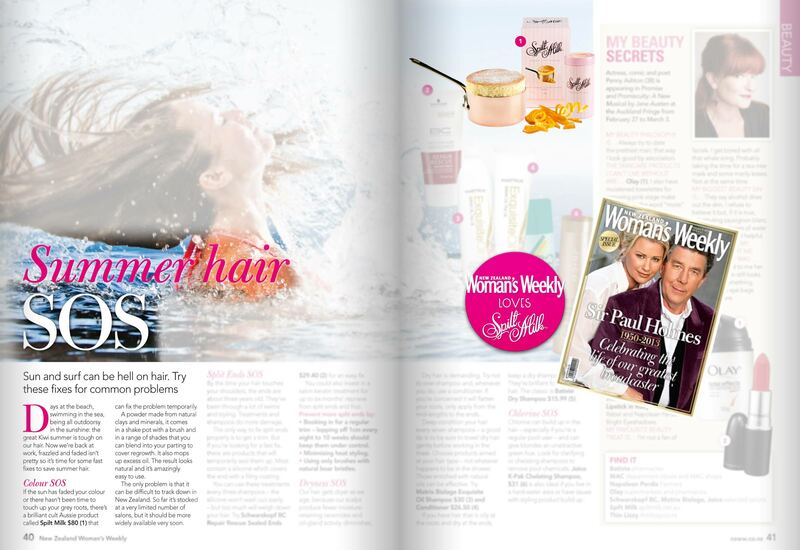 Listed as one of Cosmo Pregnancy's safe and much loved beauty products! 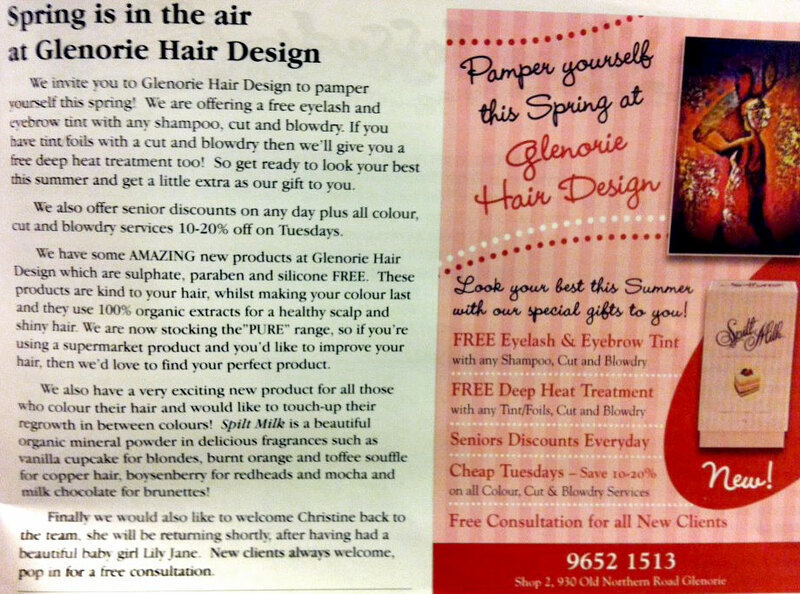 Spilt Milk Mineral Hair Powder features in Canberra Weekly Magazine for their "Maintain my colour" hair special. packaging as "some of the best packaging we've seen". 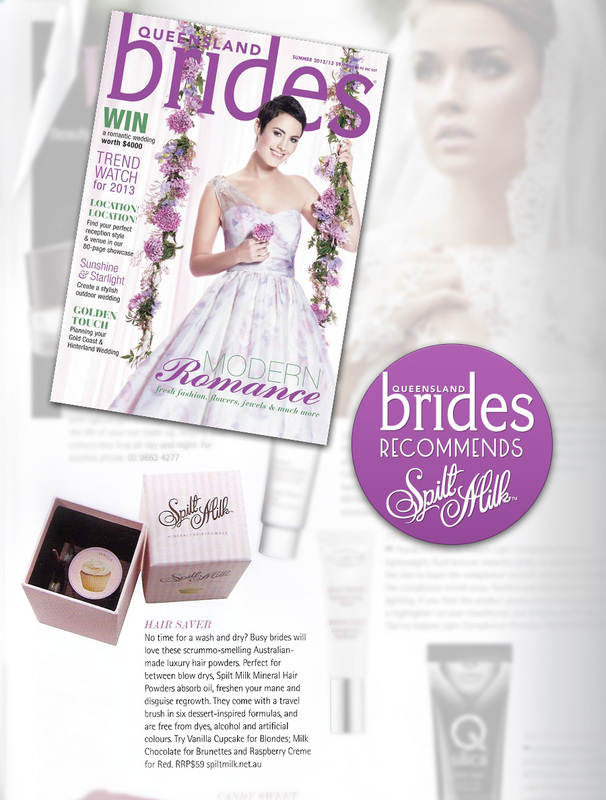 for busy brides, featured in Queensland Brides Magazine. 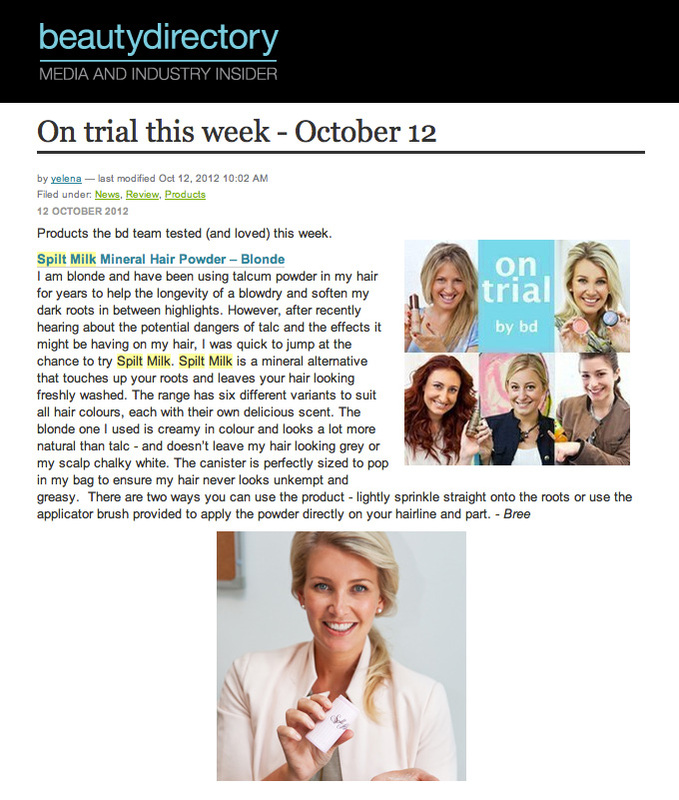 Australia's No.1 Hair & Beauty resource hub for leading Australian Beauty journalists, beautydirectory reviews Spilt Milk's Mineral Hair Powder and give it the big thumbs up for not only it's convenient purse sized packaging but incredible results! 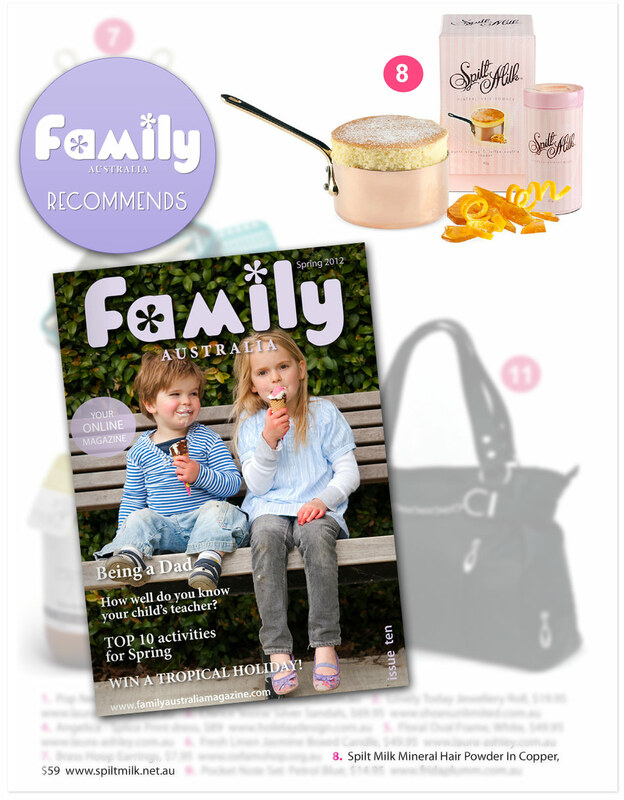 Spilt Milk Mineral Hair Powder recommended by New Zealand's leading lifestyle & news website, Stuff in their Trend Report for upcoming hair trends for spring and summer. 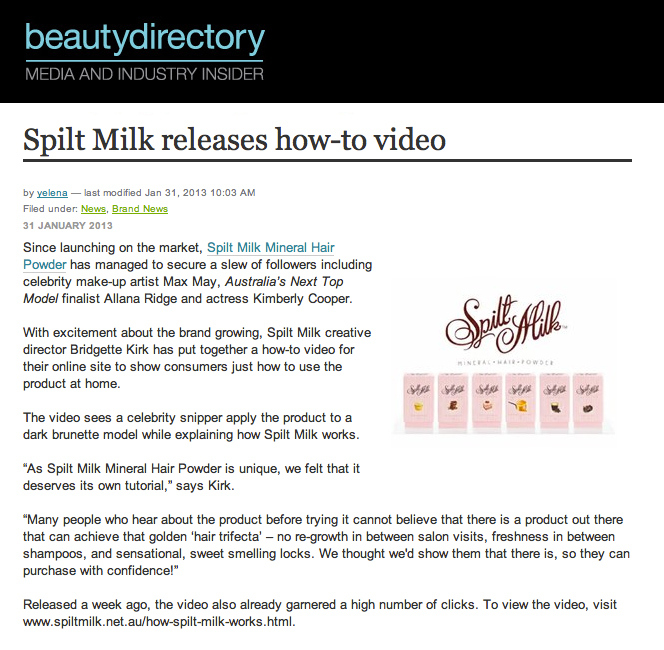 Spilt Milk Mineral Hair Powder is highly commended by beautydirectory, a valuable resource for Australian beauty journalists and industry insiders. 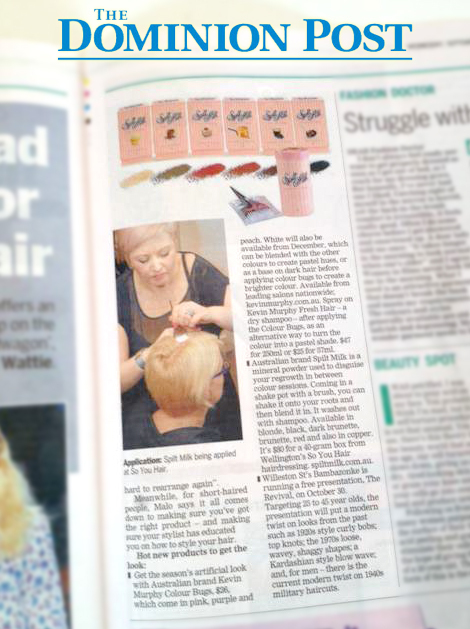 See why Kid Magazine is "super impressed" with Spilt Milk Mineral Hair Powder. Jaye Edwards raves on about Spilt Milk Mineral Hair Powder on his blog, EdwardsAndCo. recommends Spilt Milk Mineral Hair Powder on page 47. 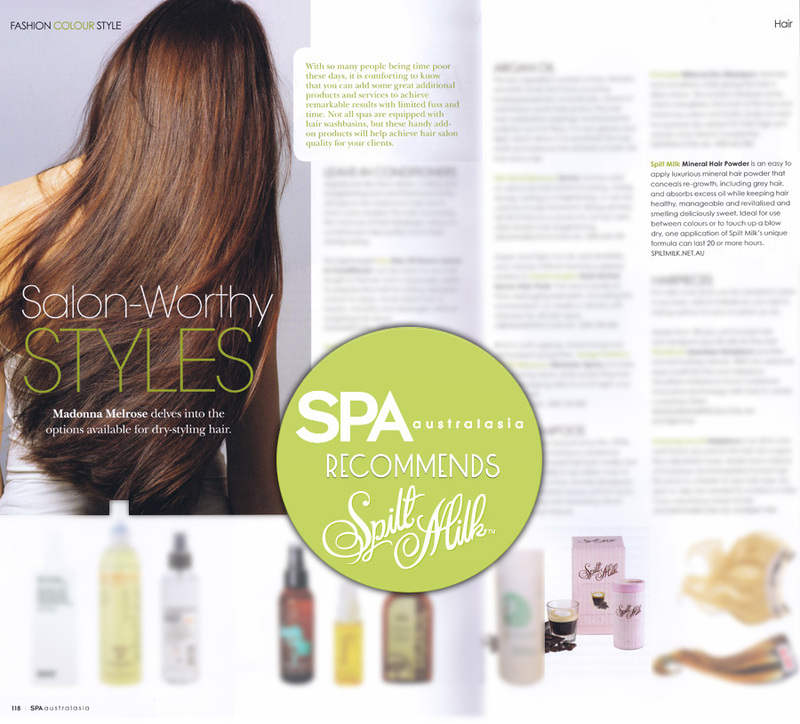 Leading New Zealand Fashion & beauty publication Thread says Spilt Milk Mineral Hair Powder is not only cool but is perfect for use between colour appointments! 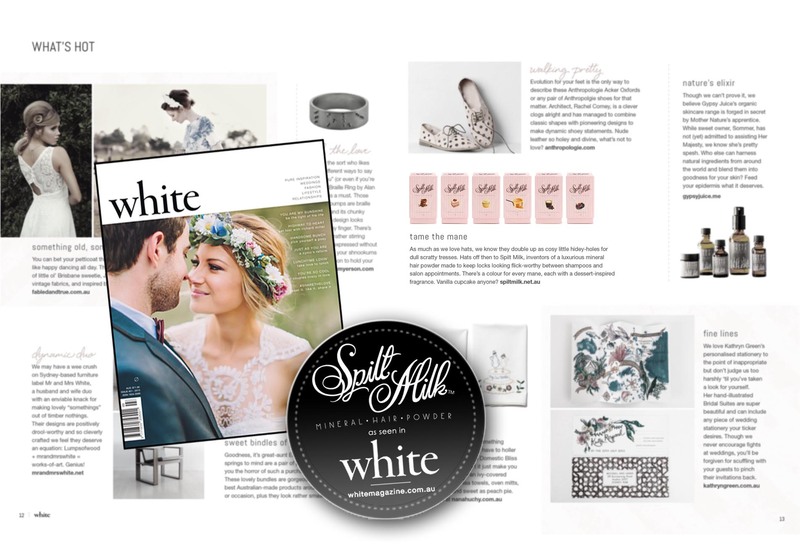 Style Magazine's Fashion & Beauty Editor Cherie Quade raves about Spilt Milk being the ideal styling product to create the perfect bridal up-do and last minute instant re-growth touch up for the bridesmaids! 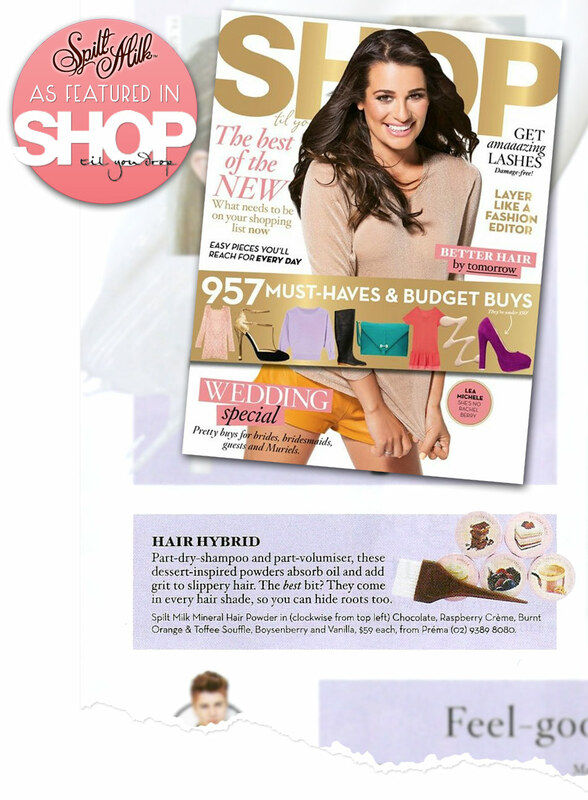 Spilt Milk Mineral Hair Powder goes global in the August 2012 issue of Marie Claire USA magazine. (page 94) Grab your copy now! The famous Beauty Vixen Beauty Blogger names Spilt Milk Mineral Hair Powder as her must have luxury item that is well worth the spend and guanteed to make you feel fabulous! We'll have Spilt Milk Mineral Hair Powder demos and educators on hand to show you the latest application techniques + product available for sale! 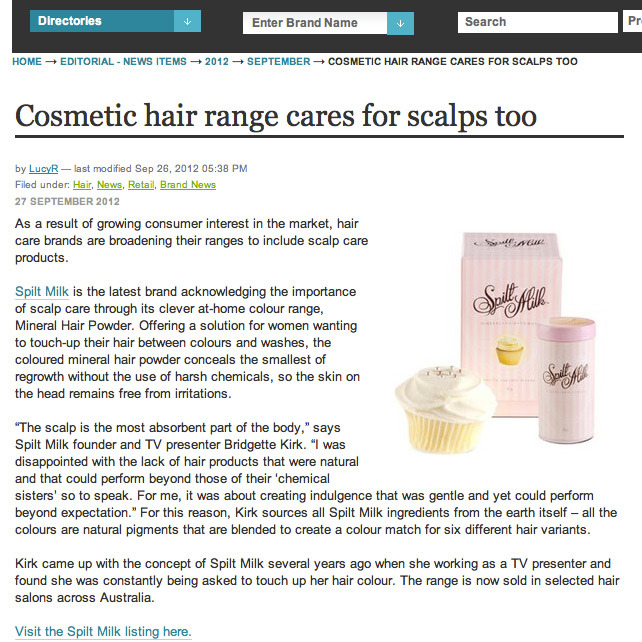 Leading Beauty Blogger falls in love with Spilt Milk's Mineral Hair Powder range!